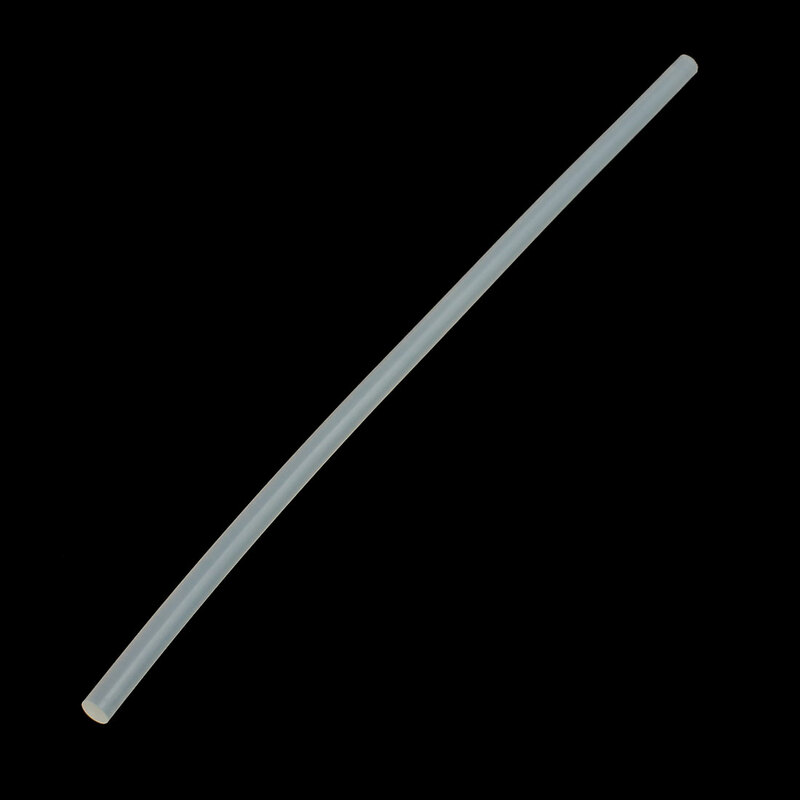 Descriptions:Hot Melt Glue Sticks use in high temperature glue (there is not included). It is?translucent?with adhesive, non-toxic, easy to operate, with rapid adhesion, high strength, anti-aging. Widely used hot-belt adhesives in the world of high viscosity and drip-dryness, glazing box packing, food packing, wood, hand-craft and Christmas products, PVC plastic etc.